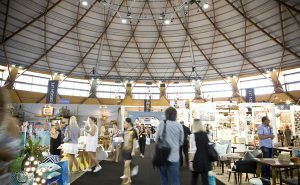 Have you considered selling your products to thousands of retailers at Australia’s largest industry-led retail trade exhibition? 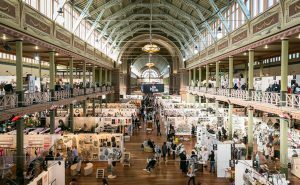 Here, we look at 7 reasons why exhibiting at AGHA Sydney Gift Fair could be the best business decision you make this year. Showcase a big selection, if not all of your collections, to thousands of interested retailers in one place! AGHA Sydney Gift Fair is a great platform to display your best-sellers and latest items, as well as those trendy products that could do with a sales boost. You can show potential buyers what the brand stands for and that you’ve got everything they are looking for. Onsite demonstrations work a treat, especially for kitchen products or items for the smart home! 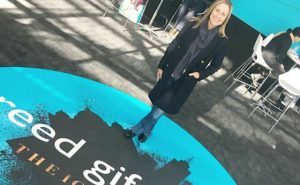 AGHA Sydney Gift Fair provides the perfect occasion to meet thousands of retailers just a few days, including store owners, directors and head buyers with influential purchasing power. 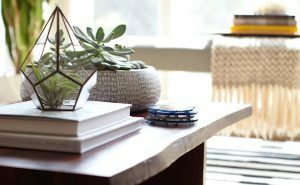 With over 13 different product categories including smart living, gift, homewares, outdoor and more, you can be assured that the buyers visiting their stand know what they are looking for. 3 Do I know you? If you are looking to expand your customer base, then you need to be at the AGHA Sydney Gift Fair. This is a great opportunity to generate new leads with retailers always on the lookout for that next big thing or new products they have never seen before. Even if you’re busy with another client make sure you take their details and follow up. You never know, it could lead to that one big order you have been waiting for! We all want to keep abreast of what other brands are doing. At AGHA Sydney Gift Fair you can see who is doing what i.e. 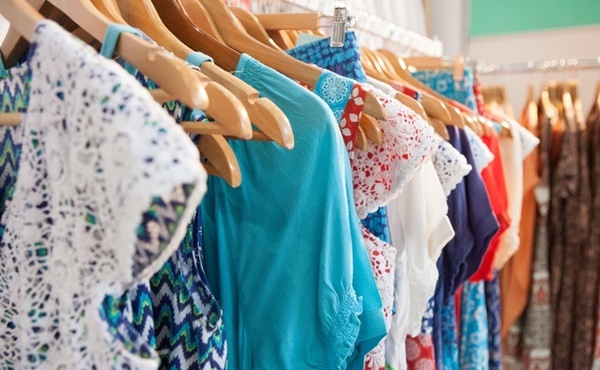 what new ranges are they promoting, their marketing initiatives and if any new brands have entered the market that you should keep an eye on. A healthy interest in your competition keeps you on your toes while you maintain a competitive edge! If you are about to launch a new product and want to see whether it is the right range for the right market at the right time, a trade fair is a great platform to test the waters. You will get instant feedback, good or bad, while you can also develop a better understanding of what your customers are really looking for. 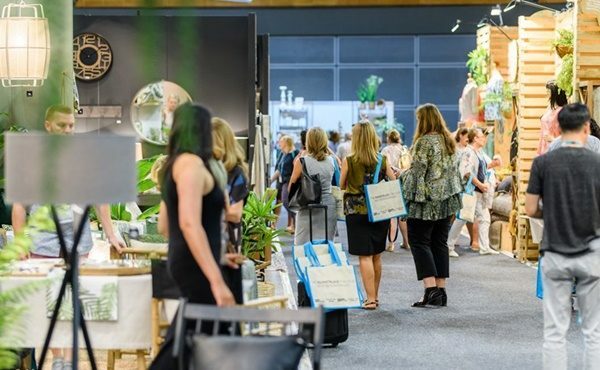 AGHA Sydney Gift Fair offers a great networking occasions where you not only get to meet new retailers and prospective buyers, you can also connect with other exhibitors and make new and invaluable contacts! Make sure you check online for any events for both exhibitors and buyers that you don’t want to miss! 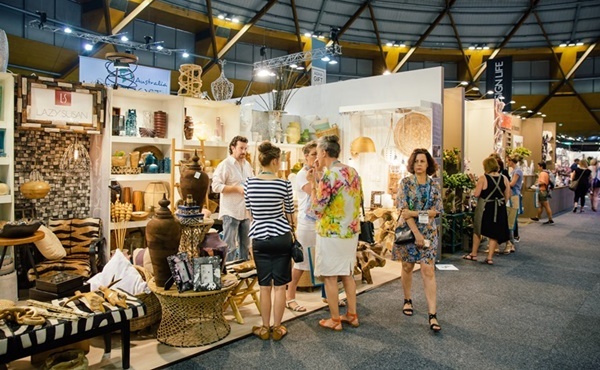 AGHA Sydney Gift Fair provides great marketing opportunities including an exhibitor listing in the Exhibition Directory or onsite Buyers Guide. This is a great opportunity for new and existing brands to market themselves. Many retailers and buyers use these resources to navigate around the Gift Fair and refer to the exhibitor details all year round. AGHA offers a variety of exhibition opportunities at highly-competitive rates to suit every type of enterprise or budget. Contact 1300 441 384 or sales@agha.com.au to discuss your business opportunities today or click here for more information. 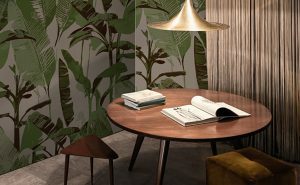 If you are a retailer, designer or business owner looking for new suppliers and products, click here to find out how you can attend this trade event.